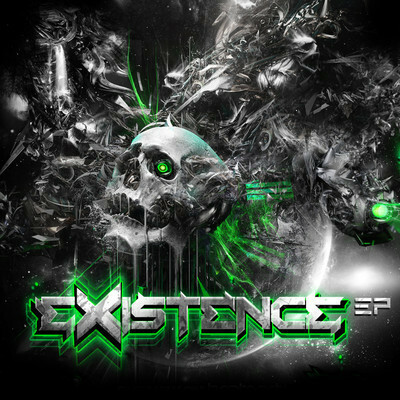 Canadian Dubstep gods Excision and Downlink have finally released there much anticipated Existence EP. This album is straight fire, after hearing Existence(the song) on UKF we kind of knew what to expect but, we got some new sounds from them as well. I've included my personal favorite Blue Steel which is a total face melter enjoy! Long live Rottun Records. Where can we get that album?